Do you need the services of an experienced plumber in Los Altos, Ca, who can assist you in finding a plumbing leak in your home or busienss? Chandlers Plumbing has more than 20 years of experience handling plumbing projects of all sizes. You can trust our team of highly trained technicians to detect, locate, and repair any plumbing leaks found in your home or office in the Los Altos area. You won’t have to worry about leaks destroying your property when you work with our team. We have state-of-the-art equipment to go with the highest level of training necessary to provide you with fast & affordable leak detection in Los Altos! How are Plumbing Leaks Located? You could be headed for damage totaling in the thousands when a leak occurs in your home that goes undetected. Some leaks aren’t found until it’s too late, when drywall becomes wet, when a puddle is found, or when a pipe completely bursts. This type of project will require complete restoration of the affected area of your home. Keep an eye on your monthly water bill. If it drastically increases, you might have a leak on your hands. In fact, when the City of Los Altos notices irregular increases in water usage they may send out a letter or cut off the water supply to your home and notify you of a potential plumbing leak. The will require you to contact a 3rd party company to perform a water leak detection to ensure no leak is present or to locate a leak and repair it. The lowest level of your home might experience damp carpets and concrete. If you see stains from water on walls or ceilings of your home you likely have a plumbing leak. Give us a call today to schedule your Los Altos leak detection service. We are standing by and ready to help! Need to Schedule a Plumbing Leak Detection in Los Altos CA? A leak in a slab is exactly what you think it is; a leak underneath the concrete slab of your home. Most houses that have basements will have concrete slabs in them. If you put an addition on your home, it was likely built on a concrete slab. Most garages also have a concrete slab that you park on with your vehicle. Puddles: If you come across a puddle on the floor of your garage or in the basement, you likely have a slab leak. As more and more water seeps up through the concrete the puddles will expand. Floors that are warm: Ever notice that when you walk barefoot throughout the house that your floors are warm? The concrete slab is heated by hot water underneath it, making it warm to the touch. If you notice one section of flooring is warmer than the next, it’s quite possible you are dealing with a slab leak. Floors with cracks: Have you found cracks in your floor all of a sudden? If so, the slab leak has been active for quite a long time. Cracks in the flooring might be the only sign you notice regarding a slab leak. Weird noises: You can check for a suspected leak in your slab by listening for running water. You will need to turn all your appliances in the house off and tell the family not to get in the shower or flush the toilet. Once everything is done running you can listen for running water. Not enough water pressure: Have you noticed a drop in water pressure when you wash your hands or take a shower? An unexpected drop in water pressure is often a tell-tale sign that there is a leak in the slab. Most slab leaks occur in the water line for the home, resulting in low pressure. Water bill is high: As mentioned earlier, a spike in your water bill is a big sign of a plumbing leak. It can also be a slab leak sign. If you haven’t been running the sprinkler system or using a lot of water indoors, a slab leak might be the reason for the high bill. 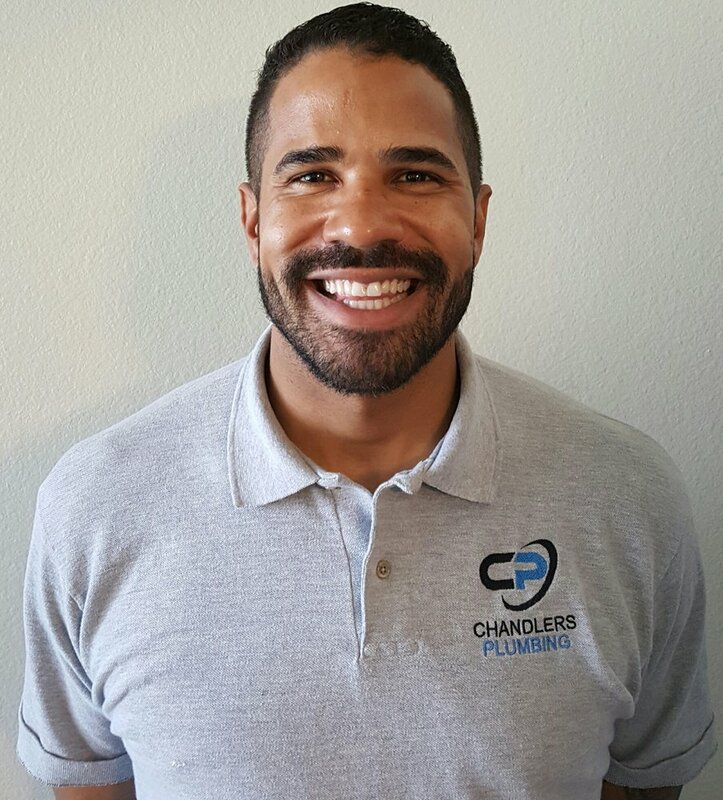 With more than 20 years of experience in plumbing, the team at Chandlers Plumbing is ready to tackle any plumbing problem you come across at your Los Altos, Ca home or office. Contact us the minute you discover a leak in a pipe or with your slab so you can have it repaired immediately. The longer you wait, the more damage you could be dealing with in Texas.